NEM was started by a Bitcoin Talk forum user called UtopianFuture who was inspired by Nxt . The initial plan for NEM was to create a fork of NXT, but this was eventually dismissed in favor of a completely new codebase. Starting on January 19, 2014, an open call for participation began on the Bitcointalk forum. The goal of the call was to create a community-oriented cryptocurrency from the ground up. 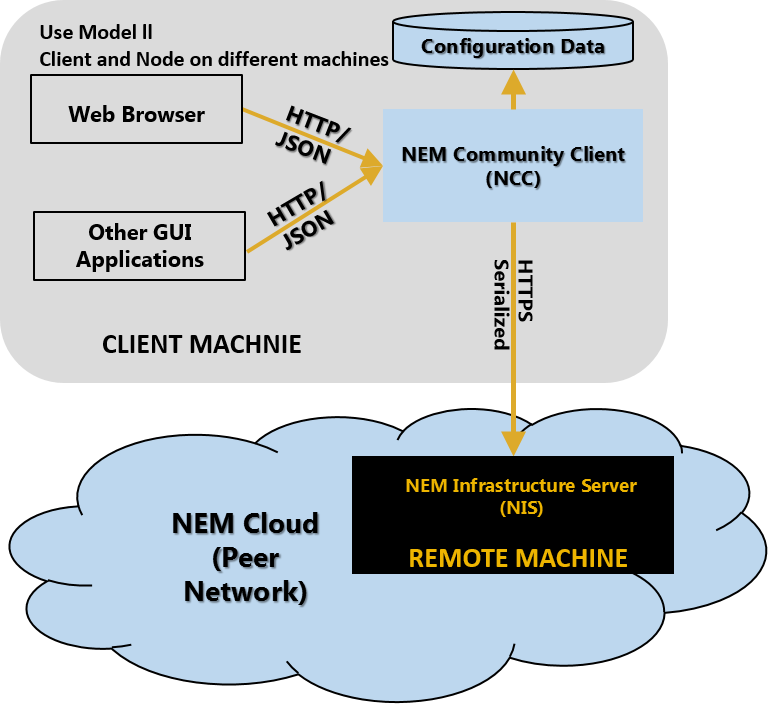 The NEM project was not a legal entity at the time, though there have been recent efforts to change this. Stakes of NEM were to be distributed to those who contributed to the project in amounts of 2.25 Million XEM. As the project evolved, people were able to redeem the stakes they had paid for. As NEM was not a legal entity, there was an uncertainty if the people running the redemption would leave. As a result, an 8-month deadline was created. All unclaimed funds were decided to be put aside for the development of NEM. The Alpha version was released on June 25, 2014. 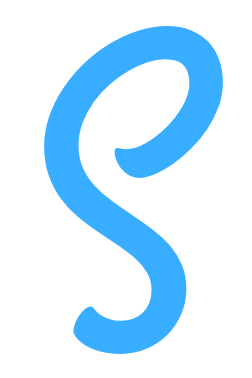 Subsequently, the Beta production version was launched on 20 October 2014. 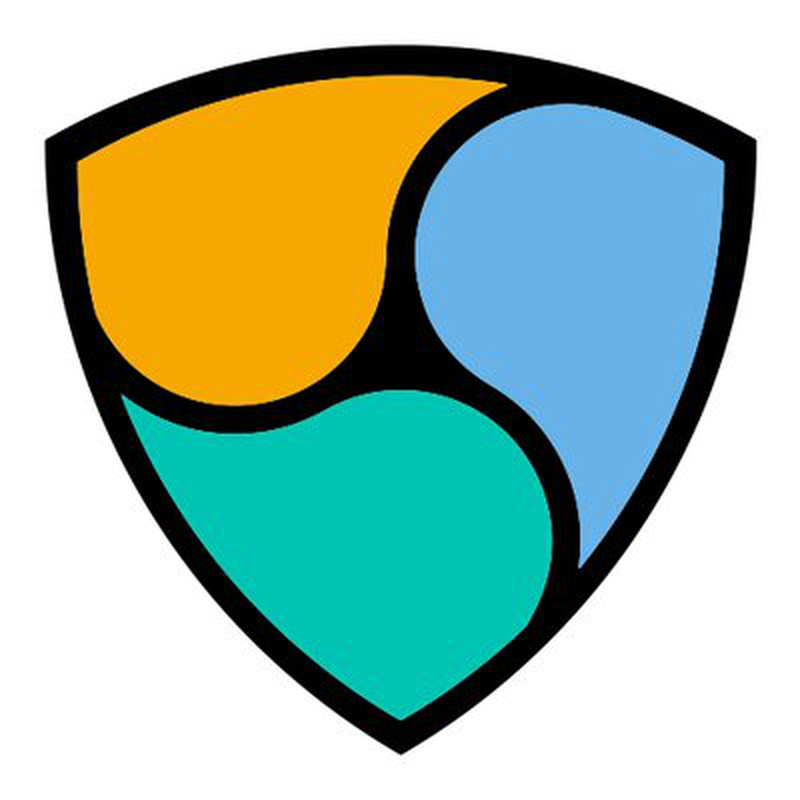 NEM launched its first stable release version on March 31, 2015. The next large update to the NEM ecosystem will be called Catapult. It was originally estimated to be released in Q1 2017 but has since moved to Q2 2017 for the release of its alpha version. NEM went through open alpha testing starting on June 25, 2014, followed by lengthy and comprehensive beta testing starting on October 20, 2014. The stable version launched on March 31, 2015 has been under active development. New versions are launched every few months providing bug fixes. 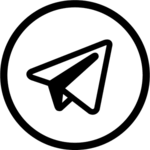 The majority of the developers' work is focused on Catapult, which will add new features rather than maintenance updates. The modular architecture of NEM allows the wallet software to be protected from external attacks. It is practically impossible to break into the wallet if the wallet is only connected to the NIS through a firewall. Wallets can be used on any computer, whereas the NIS represents a node on the NEM network and can be hosted from remote locations. This allows any device, including low power computers and mobile devices to interact with the NEM blockchain given that they have access to an internet connection capable of connecting to any NIS. Even if the public facing NIS is hacked, there is no direct line of attack into the NEM wallet software from the NIS, creating an extra layer of security. NEM is a new code base that was written entirely in Java. It uses the POI (proof-of-importance) algorithm instead of POW ( proof-of-work ). 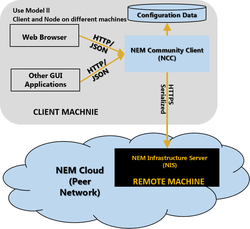 NEM uses a client–server model where the NIS (NEM Infrastructure Server) runs independent of the NCC (NEM Community Client). 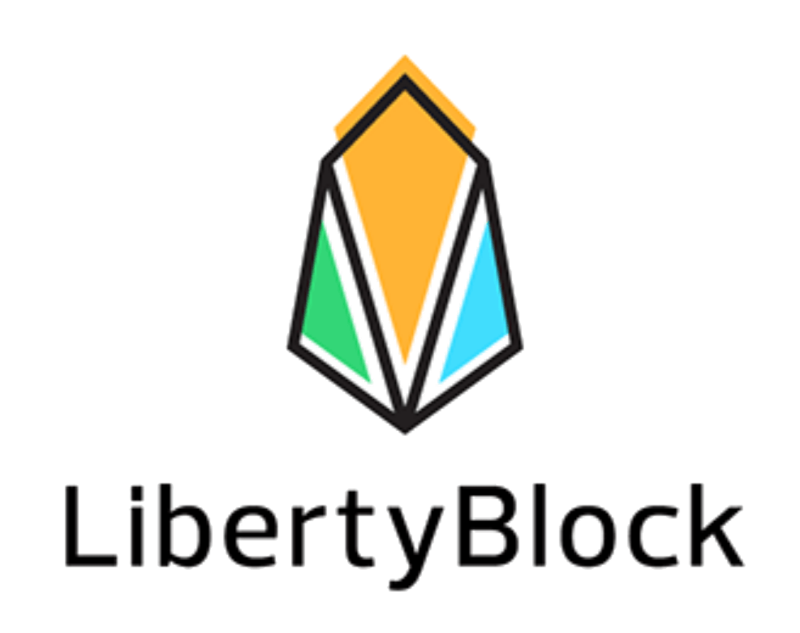 This allows light clients to operate without running a full copy of the NEM blockchain. NEM uses supernodes to form a backbone of support for light wallets, mobile wallets, and 3rd party apps. Supernodes provide access to the NEM Blockchain so that users can get to the network without having to sync to a blockchain locally. NEM implements multisig (short for multi-signature) technology on its platform. Specifically, NEM implements m of n multisignature, where m ≤ n . This means that m out of a total of n signatories must sign a transaction before it can be broadcast onto the blockchain. NEM's multisignature works by making a contract on chain so that the "m" accounts have full transaction privileges over the account that has been turned into a multisig account. Since the contract metadata is on chain, it can easily be updated by adding or subtracting additional signers given that the required number of parties agree on it. The catapult release is said to include enhanced use of multisig providing the solution with a very extensive smart contract capability. Mijin is a private blockchain that uses the NEM software. The developers claim that it will reduce banking institutional costs by 90% while making banking more secure. Sakura Internet is partnered with Tech Bureau to offer 6 month free trials of Mijin for people to try. Mijin is being tested by Infoteria in its enterprise software Asteria. It was tested in December 2015 by Japan's largest trust bank, SBI Sumishin Net Bank, owned by Sumitomo Mitsui Trust Holdings , to add to their online banking services. In December 2015, the Japanese SBI Sumishin Net Bank, commissioned NRI, a research group in Japan to conduct a test of the NEM blockchain technology Mijin. They tested 2,500,000 accounts with over 2,000,000 transactions per day with a variety of transactions over a three-month period and passed. Mijin is able to support any arbitrary number of assets on its chain. All the features available with NEM are also available with Mijin, with the addition of smart contract support. Much about how the smart contract support will work is still under wraps, with the only reference to it being in the Mijin about page on the official website. The developers that are working on NEM are also the same ones working on Mijin. All information for NEM (cryptocurrency)'s wiki comes from the below links. Any source is valid, including Twitter, Facebook, Instagram, and LinkedIn. 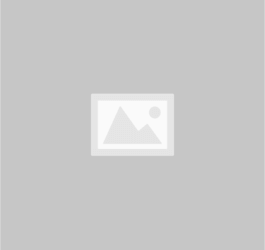 Pictures, videos, biodata, and files relating to NEM (cryptocurrency) are also acceptable encyclopedic sources. "NEM Launches, Targets Old Economy with Proof-of-Importance"
"Australian startups to share in $90 million NEM blockchain investment fund - SmartCompany"
"Japanese Financial Institutions Partner With Technology Startups To Utilize The Blockchain"
"NEM Technical Reference Introduces Reputation-Enhanced 'Proof of Importance'"
"Japanese Company, Tech Bureau, Launches Private Blockchain Project"
"NEM.io Foundation Unveils US$40 Million Global Expansion Plan"
"GitHub - New Economy Movement"
"Supernodes are Here! 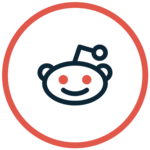 FAQ, About and Payment Update"
"ASX crypto stocks are all pumped up as Bitcoin bursts through $US11,000 - Stockhead"
"Top Ten Cryptocurrency NEM Catches on in Japan - CryptoCoinsNews"
"New Economy Movement (NEM) – Cryptocurrency 2.5"
"NEM.io Foundation Ltd Gets Going"
"Mijin: 'Offering Blockchains To The World for Free'"
"Blockchain Project Thinks Microsoft Azure License Agreement Goes Too Far - CryptoCoinsNews"
"VCs target Australian blockchain and cryptocurrency firms with new funds worth $44m"
"NEM - Distributed Ledger Technology (Blockchain)"
"ChronoBank partners with NEM to create ChronoNEM wallet – allcoinsnews.com"
"Tech Bureau partners up with NEM for new blockchain engine"
"NEM: New Economy Movement - NEMflash.com"
"Proof-of-Importance: How NEM is Going to Add Reputations to the Blockchain"
"Infoteria Announces Collaboration with Private Blockchain Startup Tech Bureau"
"Pundi X Integrates NEM Blockchain to Bring Cryptocurrency Payments Into Retail Stores"
"This Cryptocurrency Doesn't Want to Beat Bitcoin, It Wants to Beat the Economy"
"New NEM Features in September – allcoinsnews.com"
"NEM - Top 200 accounts"
"How I Got $1500 for Commenting On an Article"
"NEM Project Releases Hard Fork with Domain-linked Digital Assets – allcoinsnews.com"
"Japan's SBI Sumishin Building Blockchain Banking Proof-of-Concept"
"NCDawareRank: A Novel Ranking Method That Exploits the Decomposable Structure of the Web"
"Appsolutely & NEM will Open Blockchain Learning Center in Manila"
"NEM Q&A – Original, Tested Blockchain Platform, Proof-of-Importance, "Change the World, Forever" Tech"
"NEM Releases Assets and Domains"
"How Japanese Blockchain Technology Revolutionizes Municipal Government in Belgium"
"NEM Blockchain Platform Doubles the Rewards for its Supernode Program"
"An Introduction to the New Economy Movement"
Other wiki pages related to NEM (cryptocurrency).